Introduction: It’s ruling planet is Venus. 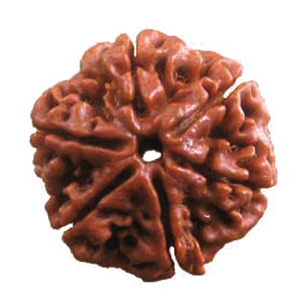 Venus governs genital organs, throat, valour, sexual pleasure, love, music etc. 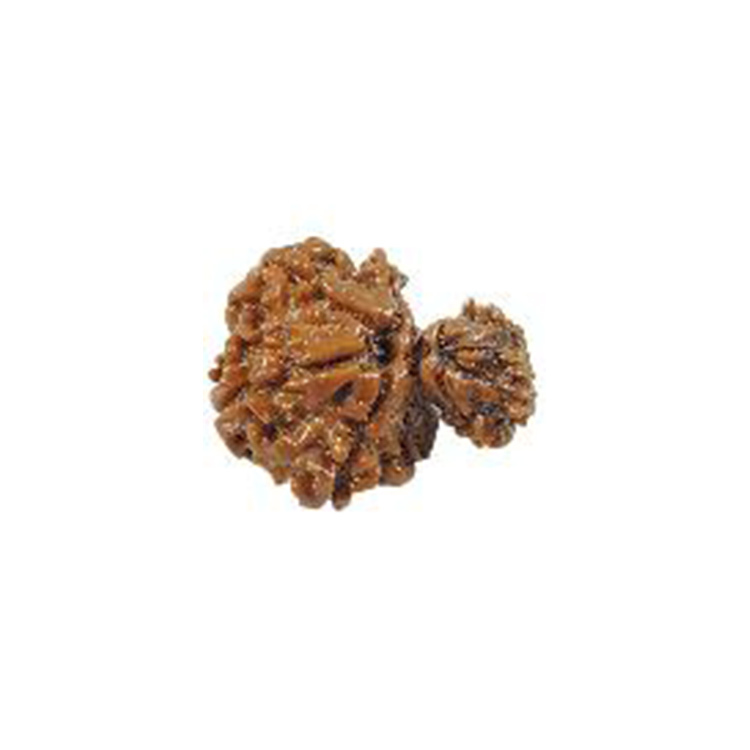 This bead enriches the career path and helps to achieve immense professional and academic success. 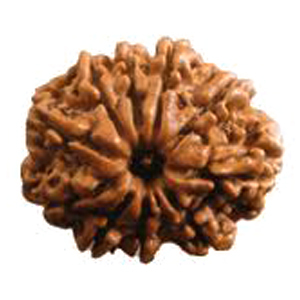 It helps to fulfil dreams and lead a very luxurious life. 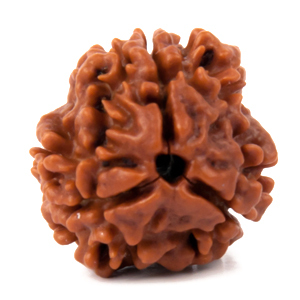 Men should wear this Rudraksha in the right hand and women in the left hand. Women overcome diseases like hysteria and other mental illness. 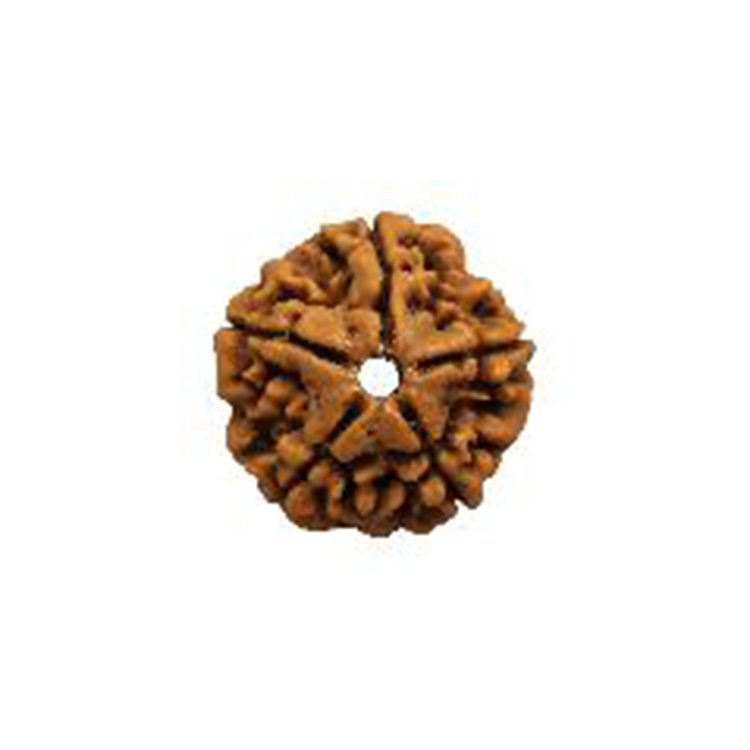 It is beneficial for students and businessmen.